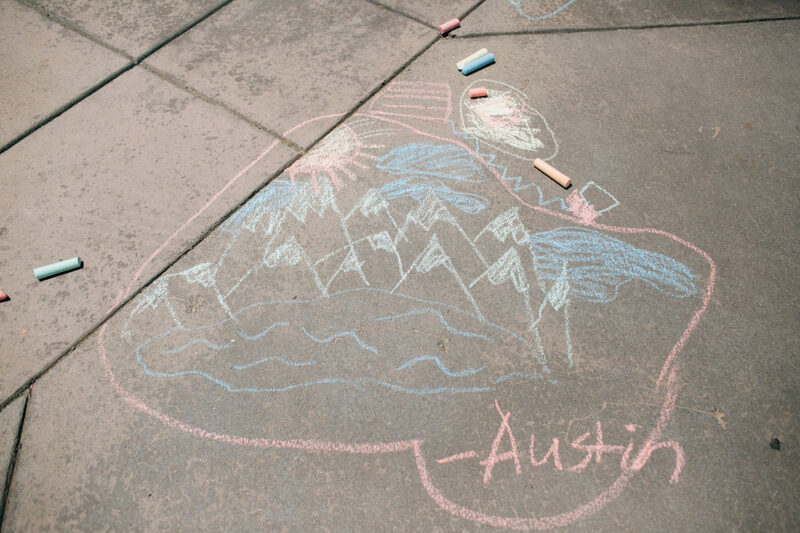 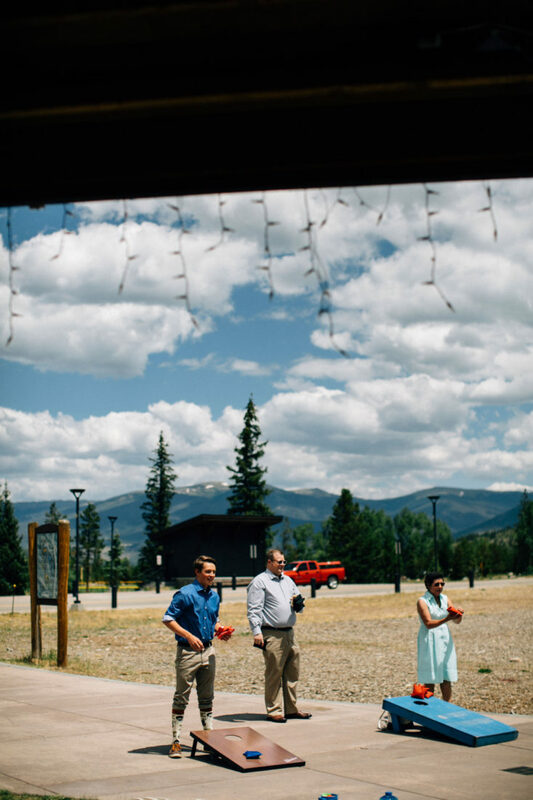 This was a weekend to remember. 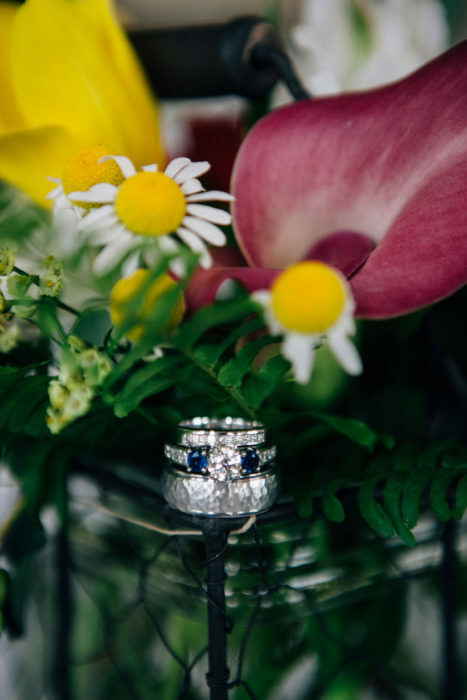 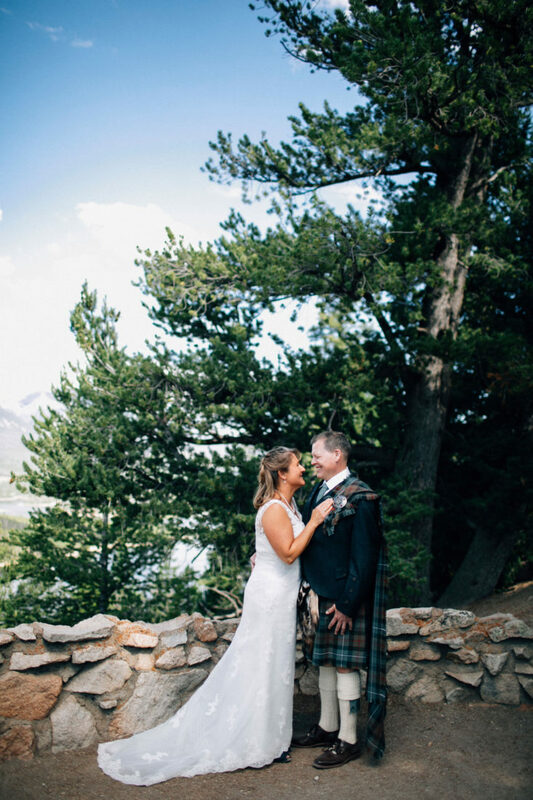 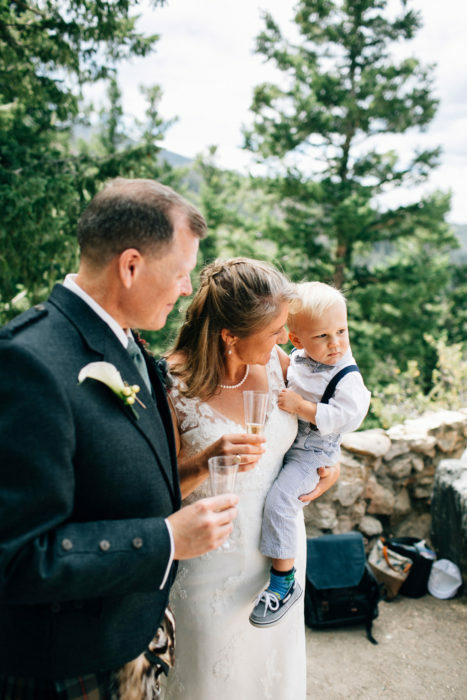 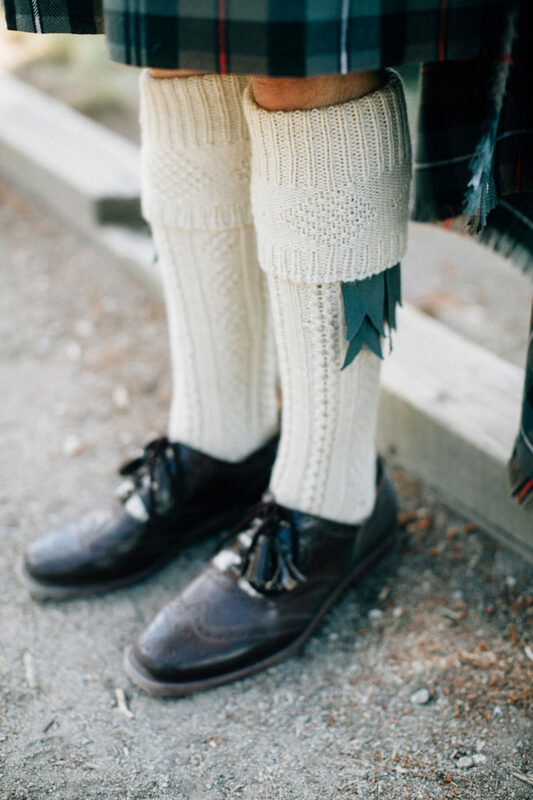 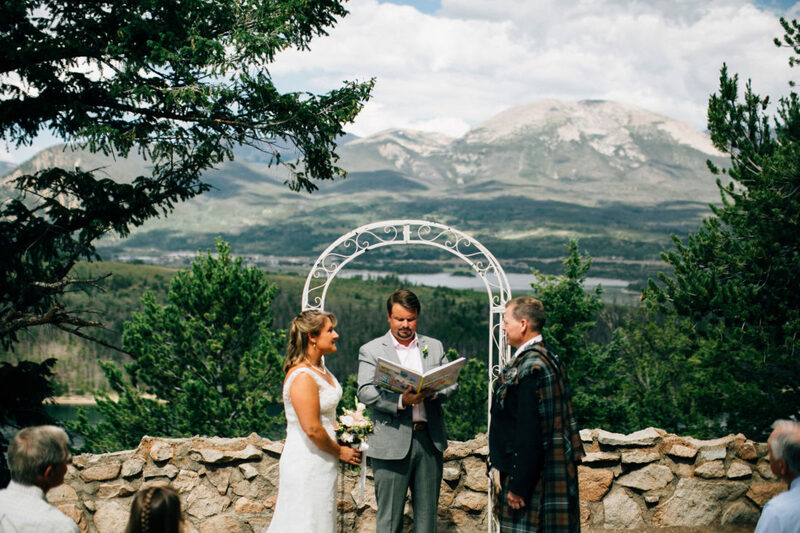 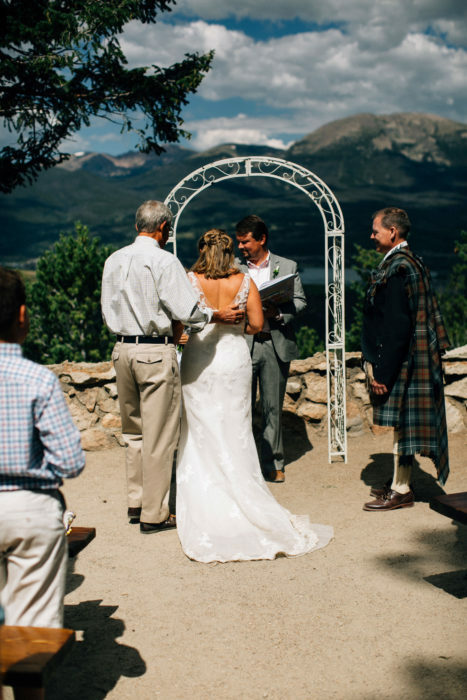 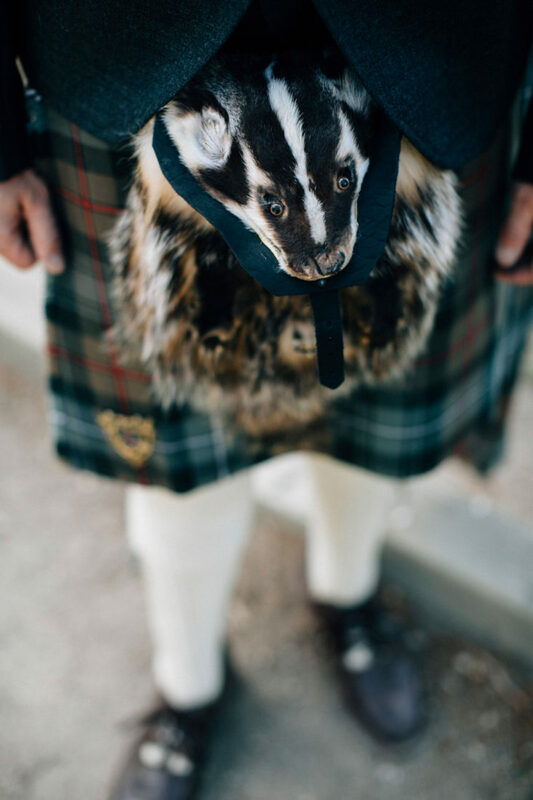 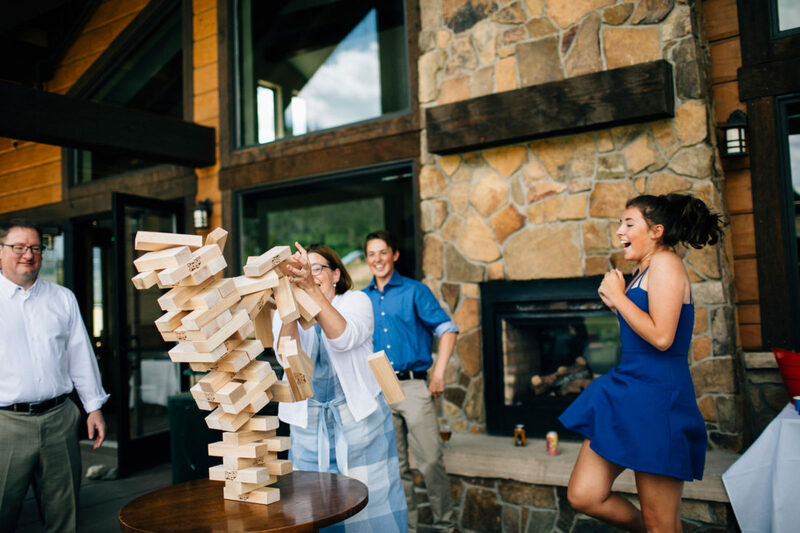 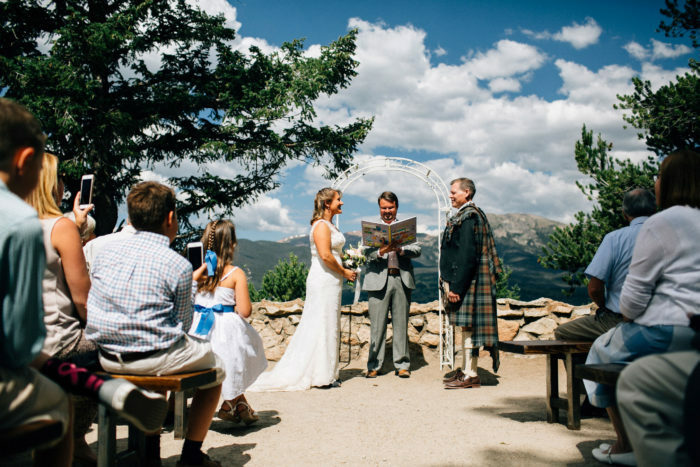 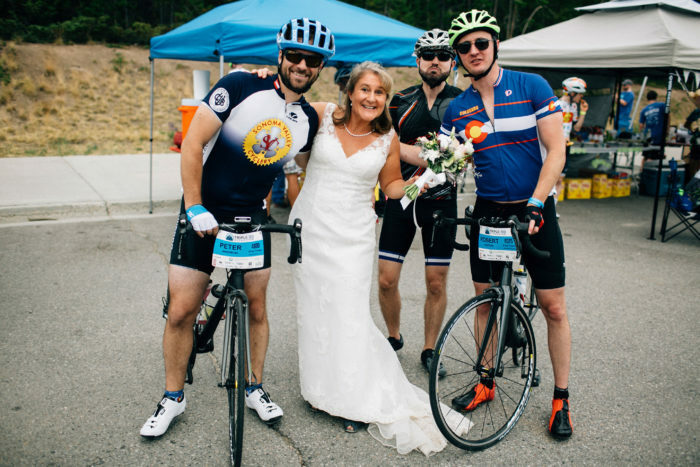 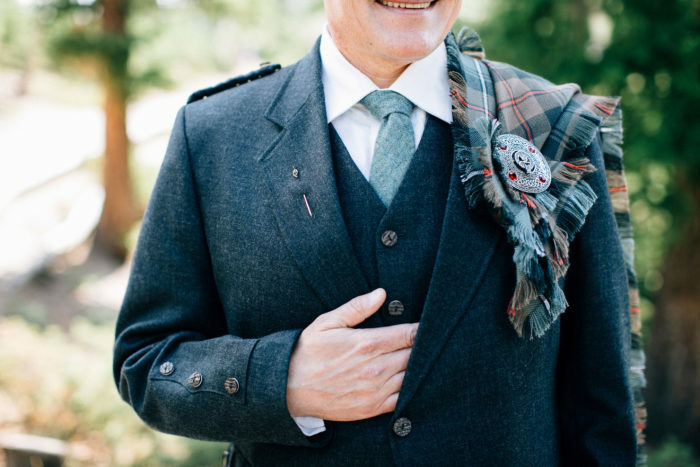 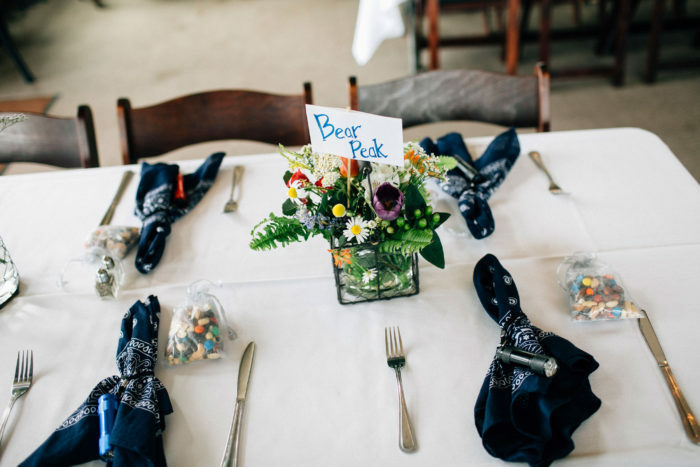 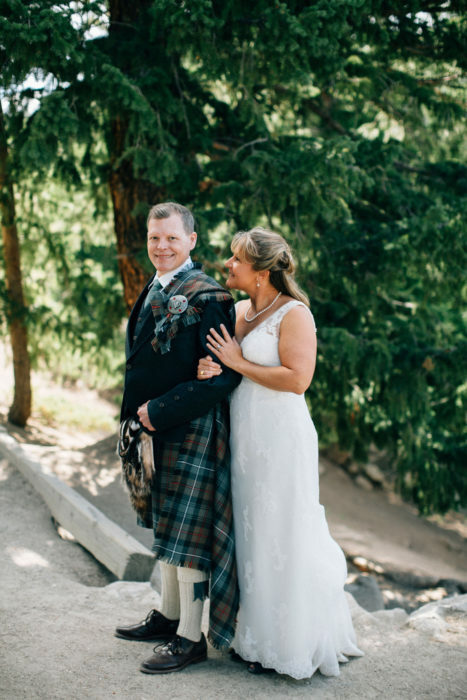 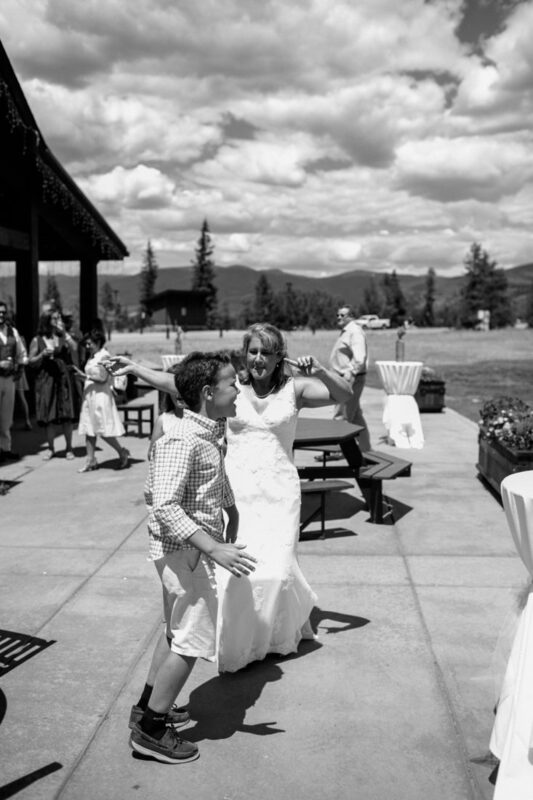 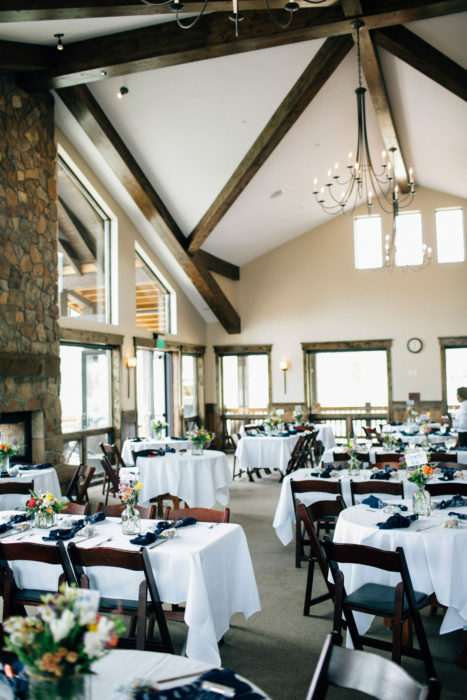 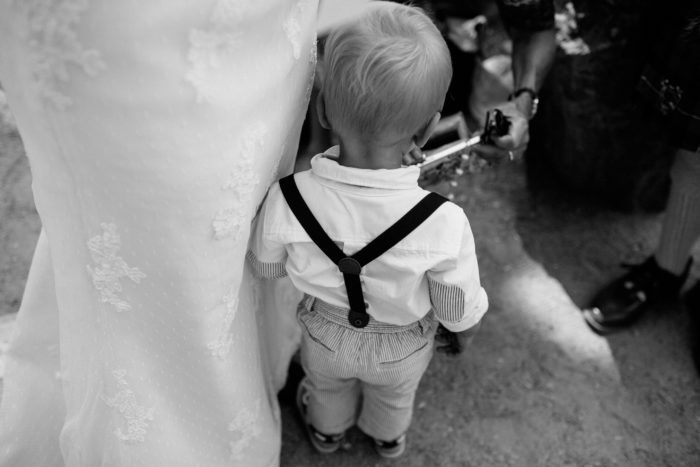 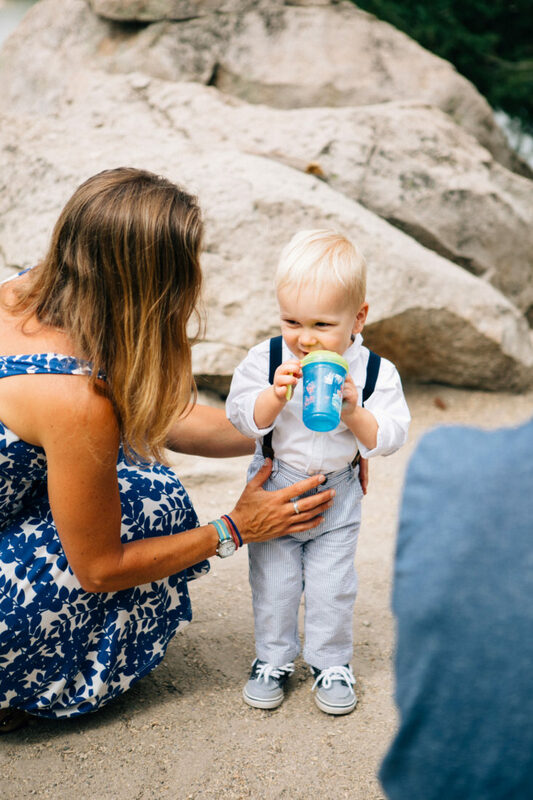 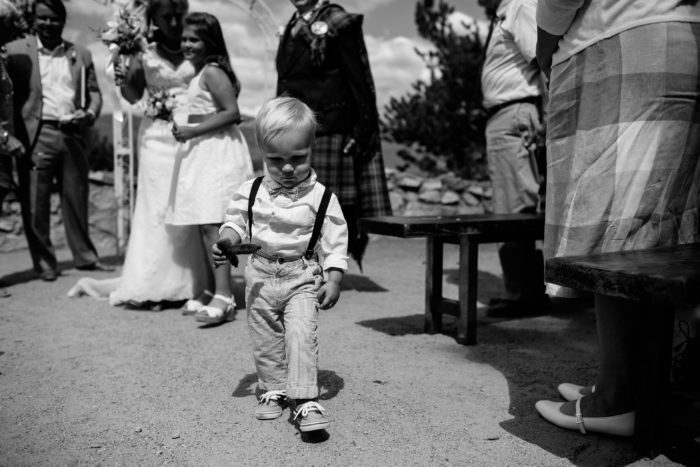 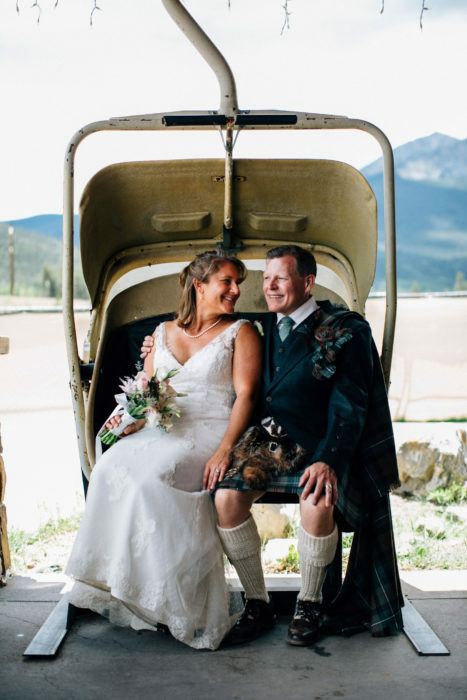 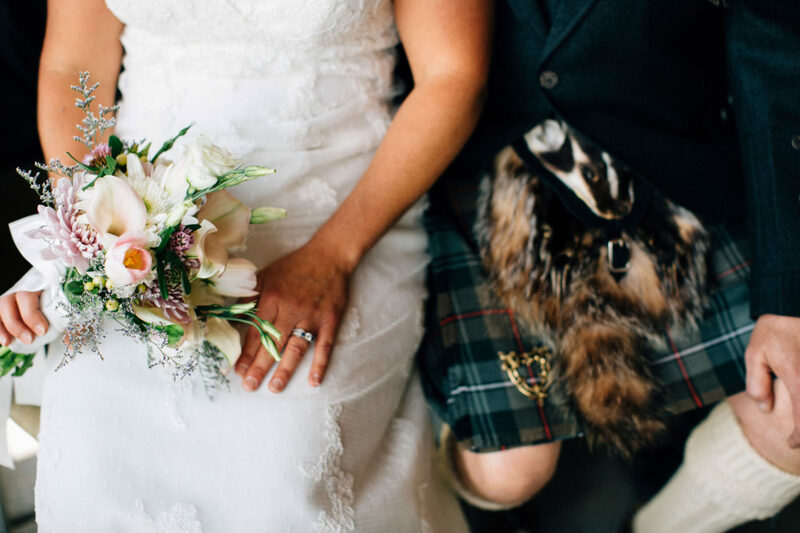 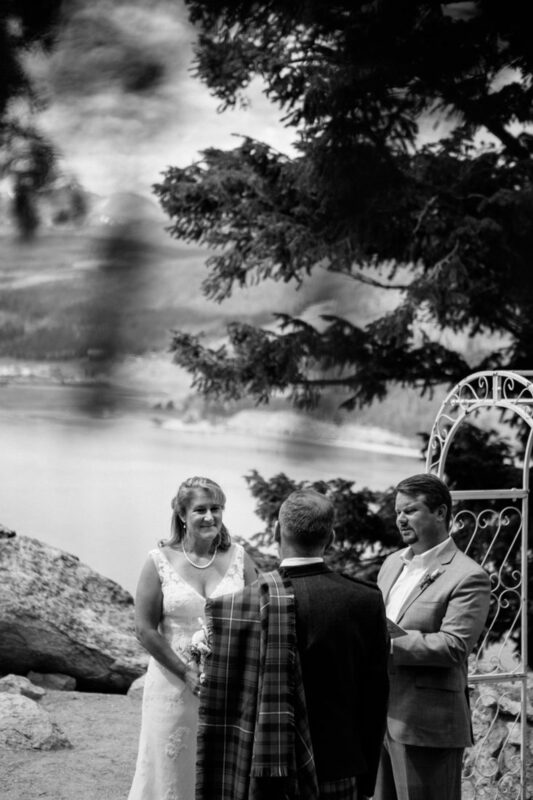 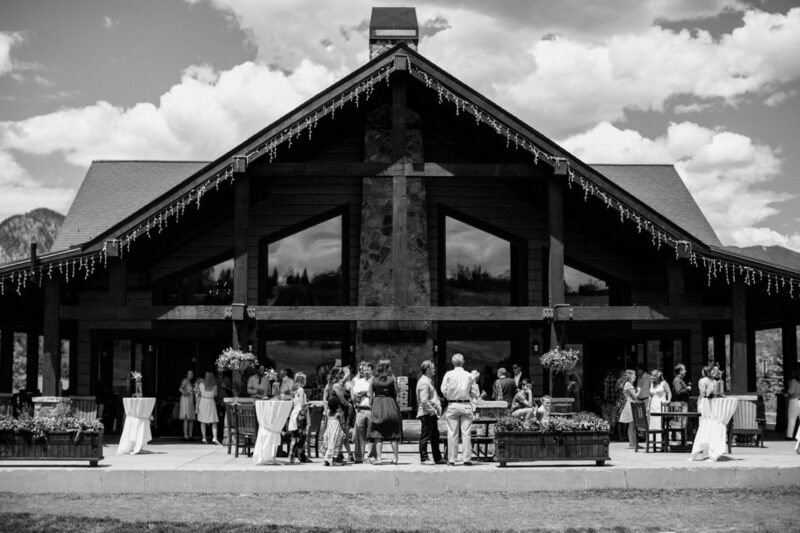 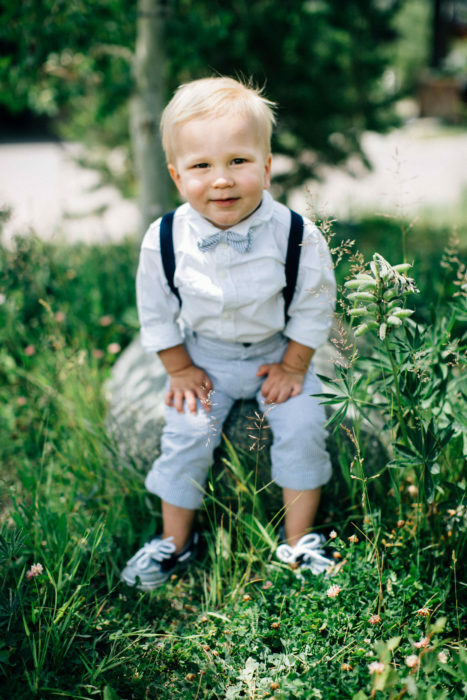 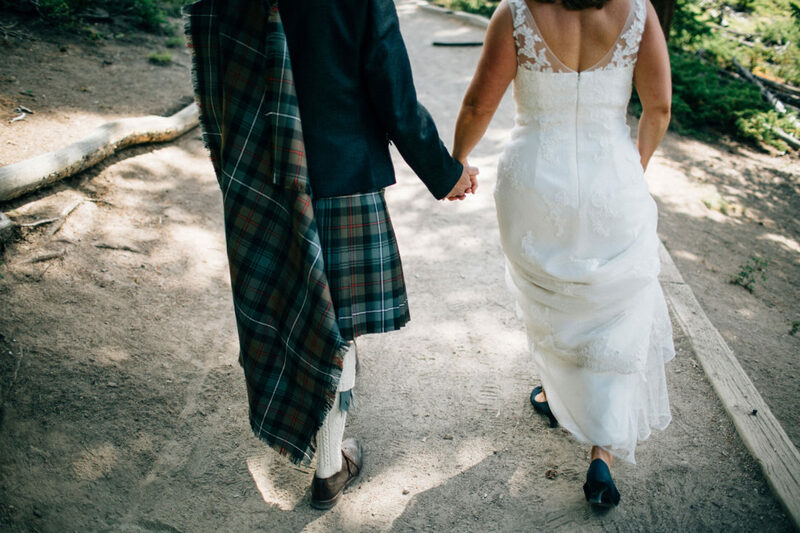 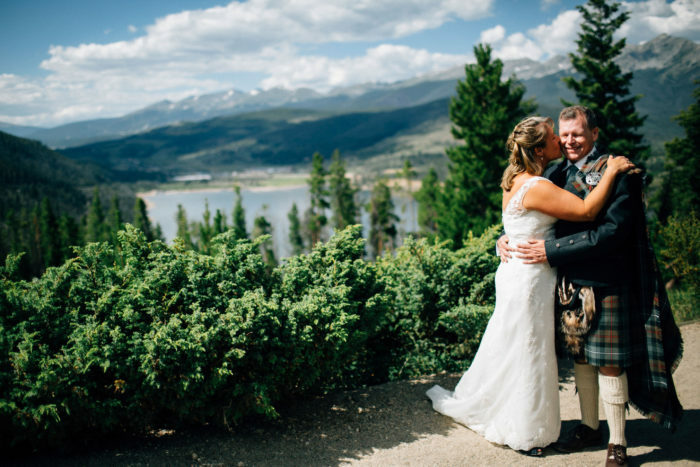 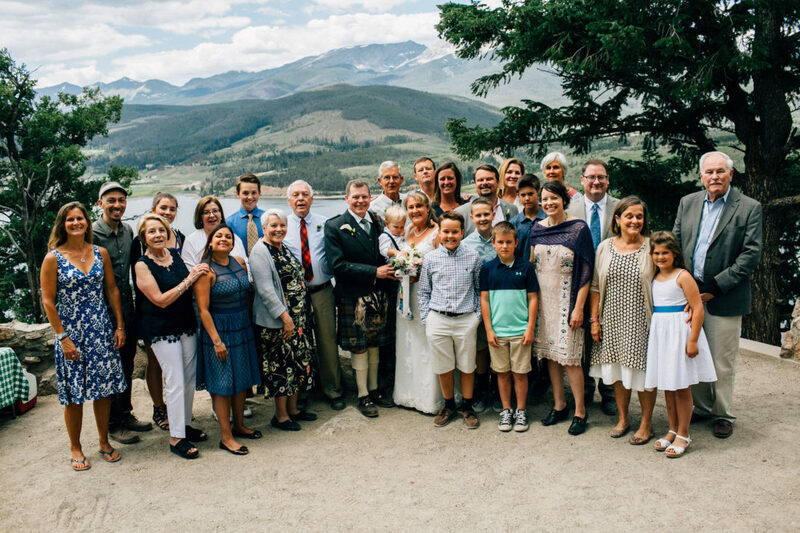 Matt and Gretchen choose a destination wedding up in Dillon Colorado, opting for an intimate wedding at Sapphire Point. 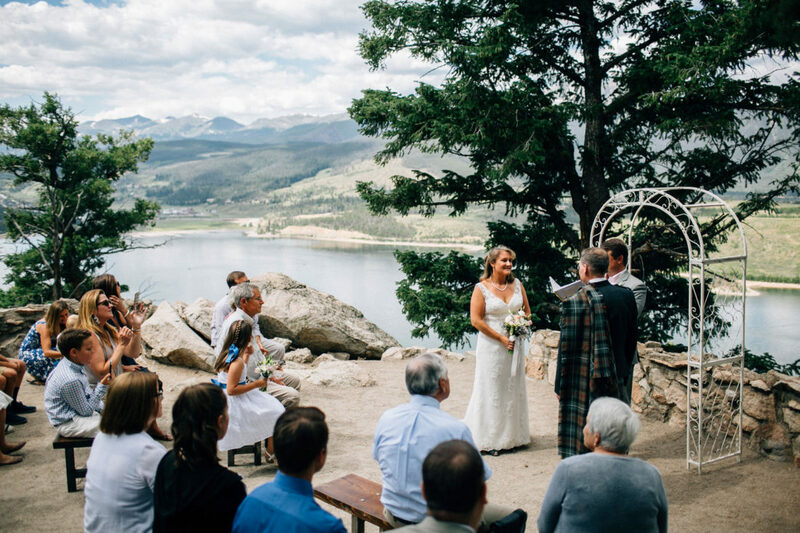 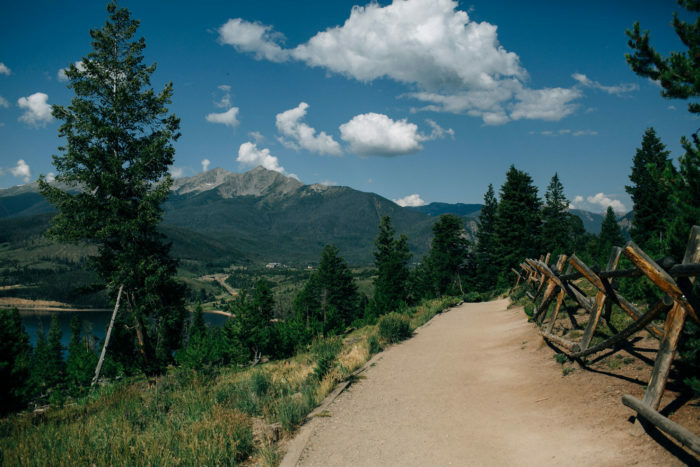 A short walk down a small path where rustic benches and a metal arch were set up overlooking Dillon Reservoir.